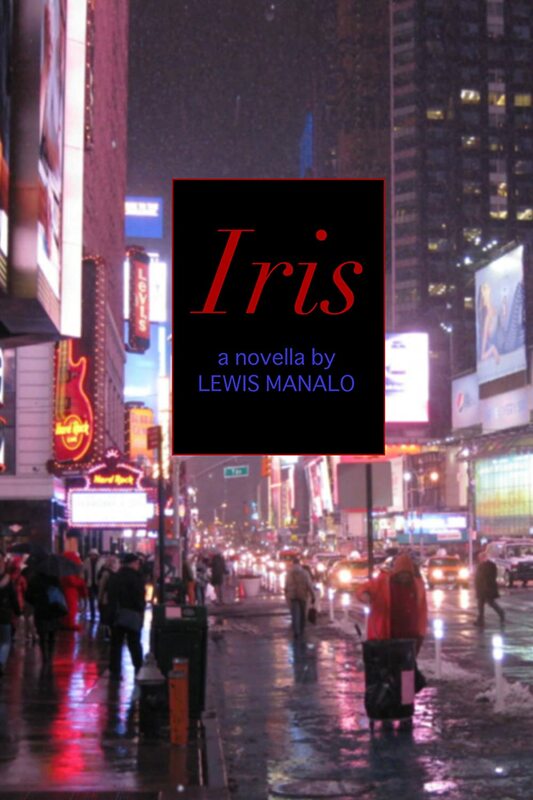 My novella Iris is available FREE through Amazon Kindle, now through Monday, December 8th! After a difficult ballet performance, Iris sees that her career as a dancer is over. Her roommate won’t believe it, her boyfriend doesn’t understand ballet, and the other man in her life may be the worst thing to ever happen to her. Unable to see a future without dance, Iris makes every mistake and bad choice that she can. From behind-the-scenes at a world-class ballet company (performing The Nutcracker) to behind the bar at a music venue in Lower Manhattan, Iris is a haunting and heartbreaking novella, now available exclusively as an ebook! And did I mention that it’s FREE? Please share with your friends! You are currently viewing the archives for December, 2014 at Princess Revolver Media, LLC.